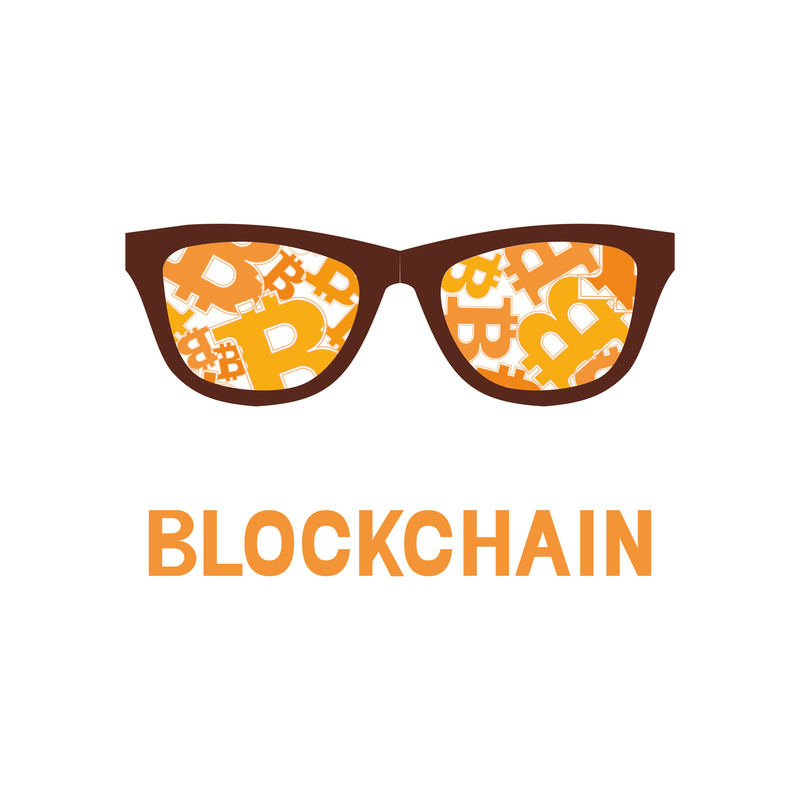 … with each other digitally, and to conduct financial remittances through the use of blockchains and distributed ledger technology, the statement said. 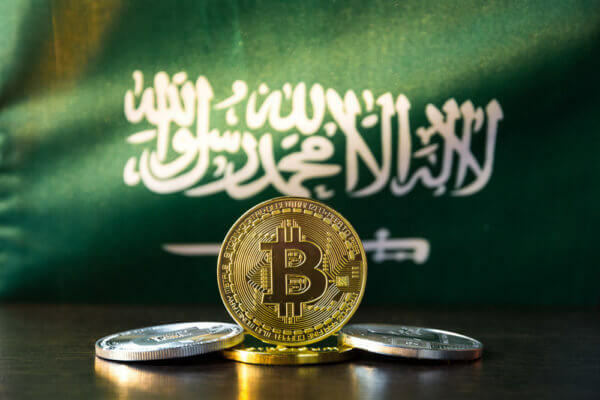 The UAE and Saudi Arabia have launched a proof of concept (PoC) for experimenting with blockchain to help cross-border payments between the two countries. The Central Bank of the UAE (CBUAE) and the Saudi Arabian Monetary Authority (SAMA) are behind the new initiative. Look on the bright side. At least a regulator reads the fintech news. Anyway, that’s clear and CBUAE tells the world that the PoC is still at an early stage and will help it gain a “deeper understanding of the feasibility” of distributed ledger technology (DLT) in this field and “explore the potential opportunities and benefits of a digital currency”. CBUAE and SAMA have selected an unnamed tech company (maybe Ripple? See below) to support the implementation of this PoC, which is expected to be completed in the last quarter of 2019. The project started with initial knowledge transfer sessions, and is currently in the phase of business and technical requirements gathering. Once completed, the outcome of this PoC will “determine whether a digital currency could be introduced in normal market operations between the two countries”. In February, Ripple signed an agreement with SAMA to support the nation’s banks in a blockchain-fuelled payments pilot.